When in comes to small business marketing, budgets are often restricted. 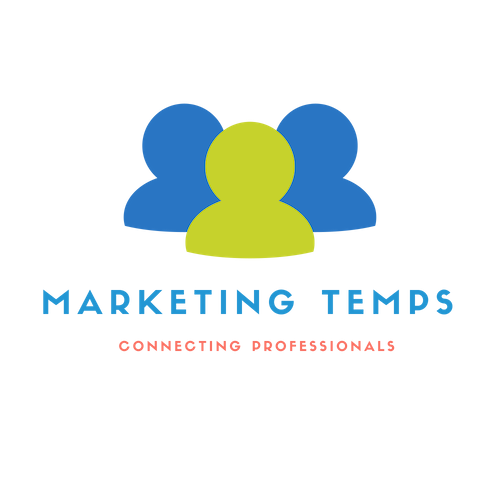 International Marketing Employees are great to hire for a particular task or a project, such as marketing research, database data entry, random technical assignments, video editing, etc. There are a number of international subcontractors websites, which allow you to hire international marketing employees. For many employers hiring employees outside of Canada may look easy, but it takes skills and experience to work effectively with people whose language, culture and business culture may be different from those in North America. Over the years in marketing business, we created a wide network of international subcontractor who we can rely on and trust.